Walkers, Runners, Teams, Sponsors, Volunteers, Parents, local Dignitaries and, of course, the kids...over 2,000 in come out every year in support of Autism. On Saturday, October 8, 2016, the 10th Annual "Autism Walk" will commence at RiverWinds Community Center in West Deptford, NJ. Runners registration begins at 7:30am and the 5k will go off at 9:00am. Walkers can begin registering at 9am and the walk will begin at 11am. The walk route is 3 miles and the activities included shopping with local vendors, inflatables, refreshments, music, and so much more. 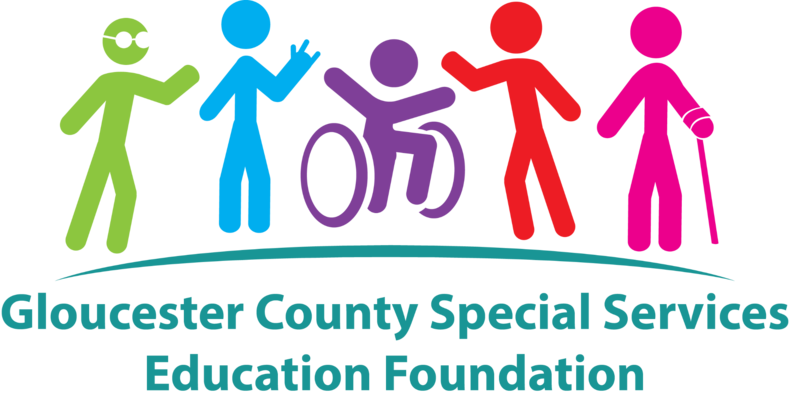 Proceeds from this Family Fun Day benefits children with Autism Spectrum Disorder and their families in the Gloucester County Special Service School District and surrounding school districts. The money raised ALWAYS assist local families through education, support, and outreach programs.